The case for disabled people wanting to maintain their independent living was raised in the Senedd today with questions to First Minister Carwyn Jones. The Welsh Independent Living Grant is due to come to an end next year and responsibility for ensuring disabled people can live independently will be transferred to local councils. Mr Jones responded by saying that his government would monitor the actions of local government and individuals would be assessed to provide assurances. A determined campaign has been run to save the WILG by author and journalist Nathan Lee Davies, of Wrexham. 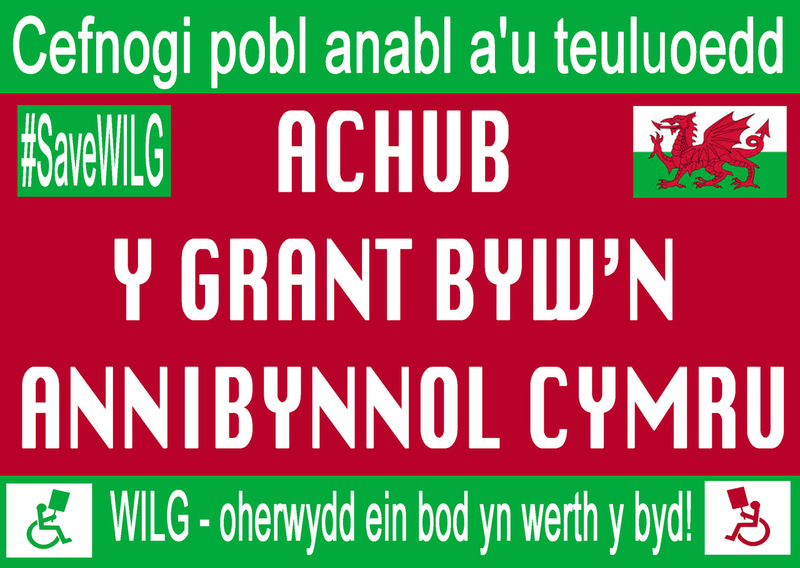 He said: “I would like to thank Llyr Gruffydd AM for raising the issue of the Welsh Independent Living Grant at the Senedd. 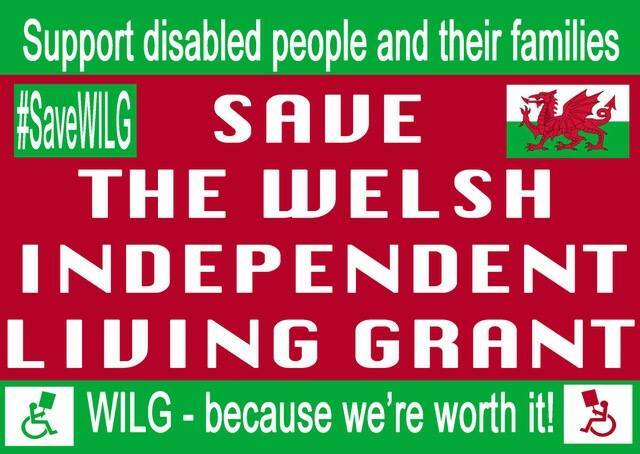 Without WILG my independence would be severely curtailed and I would be totally reliant on my penny-pinching local authority, which has already threatened a severe reduction of my care and support should the grant close. 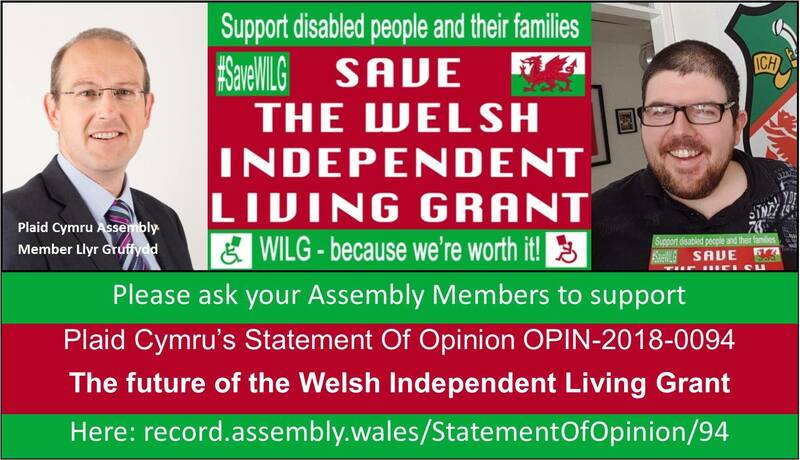 Will the First Minister make a statement on support for claimants of the Welsh independent living grant following its cessation? I look forward to seeing how the First Minister responds to this question and any follow up questions that Llyr Gruffydd AM has prepared. While I don’t like talking about the end of WILG, I think that Plaid’s tactics are spot on here and the question should lead to an interesting series of responses. I have received a link where you will be able to view the questions being put to the First Minister. You can access the link here. This is brilliant news as it keeps the #SaveWILG campaign firmly in the spotlight and we are currently working on other ways that we can protest as we enter Spring. 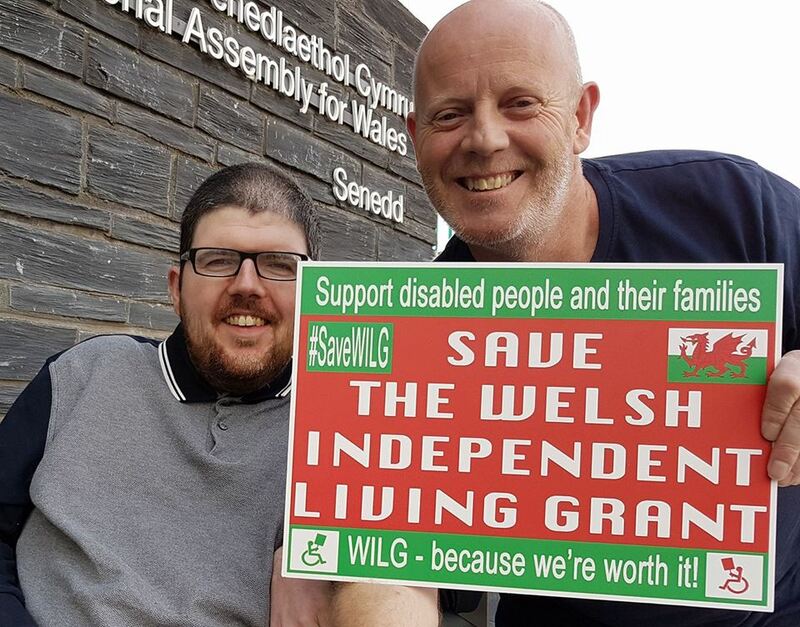 If you have any ideas of ways we can urge the Welsh Government to reconsider the appalling decision to close the Welsh Independent Living Grant, please get in touch.